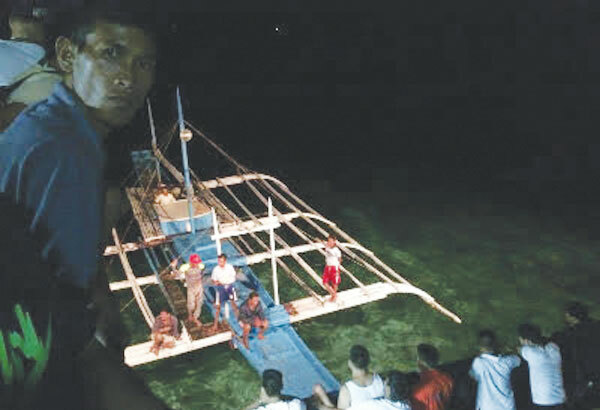 The 50 meter long ro-ro passenger vessel Fastcat M11 ran aground just outside the port of Tubigon, Bohol, Philippines. The Fastcat M11 was headed for Cebu with 69 persons on board when it struck bottom just a few minutes after leaving Tubigon. The coast guard was alerted and dispatched rescue boats to the scene. Several passengers were safely evacuated, but many decided to remain on board the Fastcat M11. The ro-ro vessel was able to refloat itself later the same day. The Fastcat M11 returned to Tubigon where it was to be inspected. The coast guard has launched an investigation into the incident. 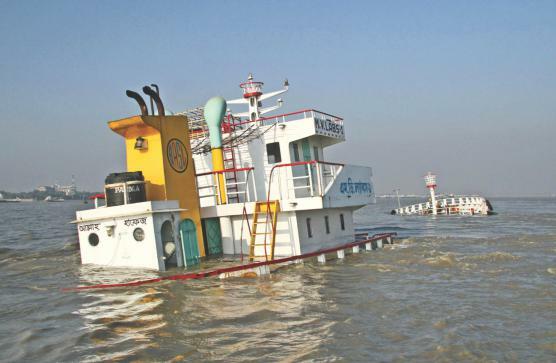 On December 14, the lighter MV Labs 1 sank near the outer anchorage of Chittagong, Bangladesh. The MV Labs 1 was carrying a cargo of 1050 tons of cement clinker when it was struck by another vessel. The lighter suffered water ingress and began to sink. The crew alerted the coast guard who dispatched a rescue ship to the scene. All 13 crew of the MV Labs 1 were safely rescued. No reports of injuries.